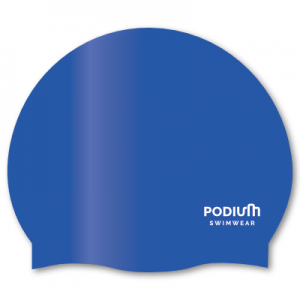 View cart “Navy Silicone Swim Cap” has been added to your cart. To remove the cap simply grab the front of the cap and pull it off upwards and over the back of the head. Once off make sure young children do not bite the cap whilst nervously waiting for their race! 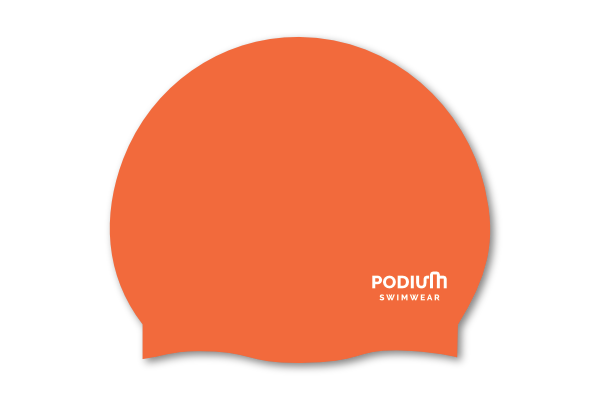 CARE FOR YOUR CAP: If your swim cap is handled and cared for correctly it is long lasting. Rinse your cap with clean water (not from the pool), dry it inside and out with a soft towel and sprinkle with powder before packing it away. Avoid contact with sharp objects. Handle with care and not force. No spam, only useful content. We don't share your details... Ever. Podium is owned and operated by Natalie and Bruce Clothier. We have been printing swimming caps and sourcing great swimwear and accessories for over 2 decades and pride ourselves on our customer service. We serve swimming clubs and schools anywhere in the UK.